No more of this, apparently. After switching to a Taptic Touch ID sensor for the iPhone 7, Apple is strongly rumored to be eliminating a physical “Home” button altogether for next year’s iPhone 8 — and instead integrating Touch ID fingerprint sensors into the main display. 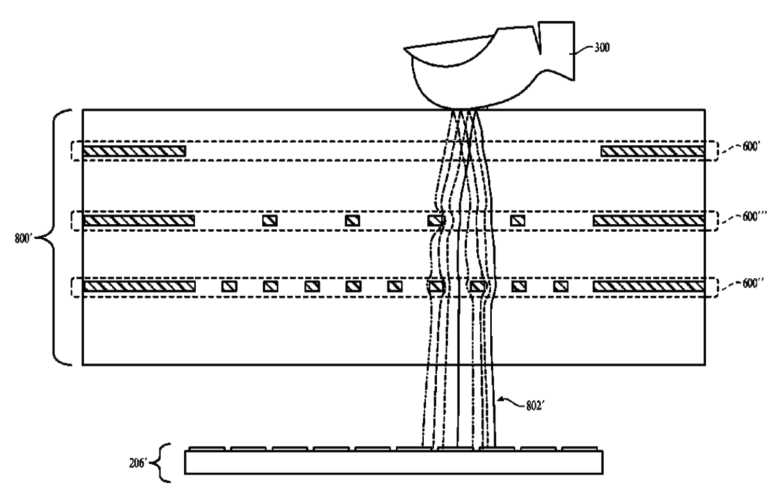 This isn’t the first Apple patent that’s covered similar ground. 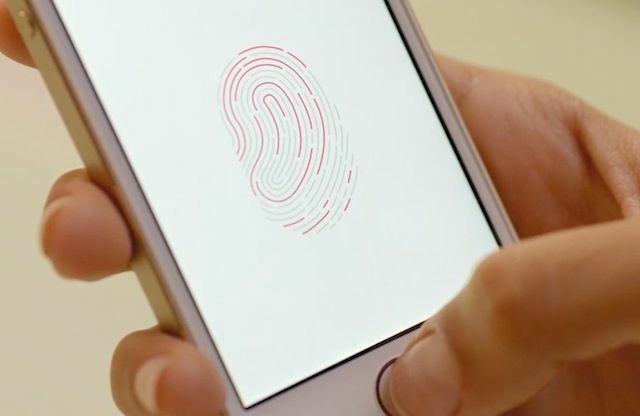 Last year, Cult of Mac spotted a patent application entitled “Fingerprint Biometric Sensor Including Drive Signal Level Updating,” which describes circuitry capable of acquiring fingerprint data by using special “sensing pixels” within screens. Apple has also been rumored to be bringing more of its chip design in-house — with one of these reportedly being a single-chip solution for handling both the touchscreen and display drivers for future iPhones. Would you be in favor of Apple bidding its iconic “Home” button a fond farewell in terms of a Touch ID embedded in the display? Leave your comments below.